One day after being named the G League’s Performer of the Week, R.J. Hunter continued his hot streak, scoring 30 points to lead the RGV Vipers to their 11th consecutive victory, 117-109 over Raptors 905 on Tuesday morning in front of a record crowd of 18,900 at the Air Canada Centre in Toronto. Hunter is averaging 27.4 points and 5.2 made 3-pointers per game in his past five games, plus 4.0 assists and 3.8 rebounds. On Tuesday, he hit 8 of 22 shots from the field and 5 of 16 from beyond the arc, adding four assists and three rebounds. Monte Morris scored 25 points with 12 assists, seven rebounds and four steals, while Tyler Lydon had 15 points and 11 rebounds in his first significant game action since suffering an ankle injury during the second game of the season. Danuel House added 19 points with five rebounds. 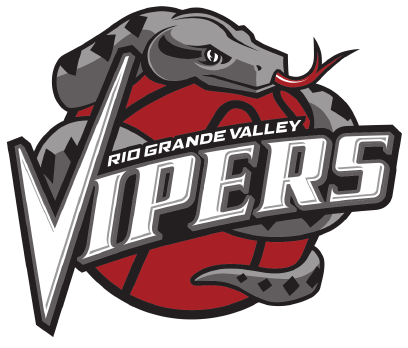 The Vipers (11-3) led 27-18 after the opening quarter and 66-45 at halftime before Raptors 905 (4-8) began to close the gap. Raptors pulled as close as seven points in the third quarter and finished the period down 94-81, then got within 104-102 with four minutes to play in the fourth quarter before RGV scored the next eight points to push the game out of reach.